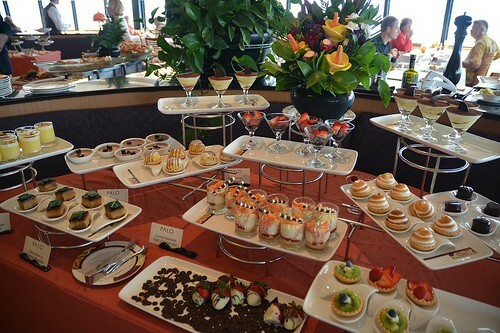 The Disney Cruise adult dining restaurants Palo and Remy are to increase their prices in April. The Palo dinner and brunch price will increase from $25 to $30 per person. The price of dinner at Remy will increase from $75 to $85 and the cost of brunch at Remy will increase from $50 to $55. The price increases have different starts dates for each Disney cruise ship. The increases will be in effect on April 19th for the Disney Magic, April 20th for Disney Dream, April 22nd for Disney Wonder and April 25th for Disney Fantasy. If you already have a reservation for Palo or Remy which was made prior to April 17th then your will only be charged at the previous rate. Disney cruise line has not announced any price increase for the win pairings at Remy. The last price increase for Palo was in October 2013 when the price went from $20 to $25 for brunch and dinner. Therefore there has been a 50% price increase in just over 18 months. At $20 Palo was a bargain for brunch and it is still reasonable at $30 but it is reaching its limit at this price. Remy is a very different dining experience and is still reasonable at $85. 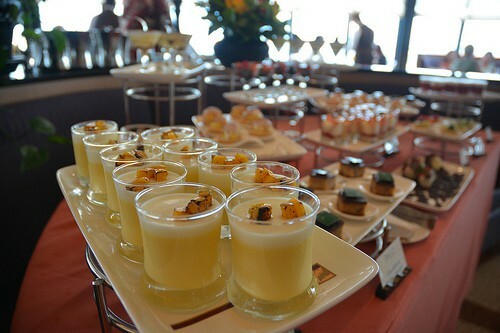 We would always choose the Palo over Remy brunch on Disney Dream and Disney Fantasy. Do you think that the prices for Disney’s Palo and Remy are now too high?